Jennifer DeTrani, general counsel at cybersecurity startup Nisos. Courtesy photo. 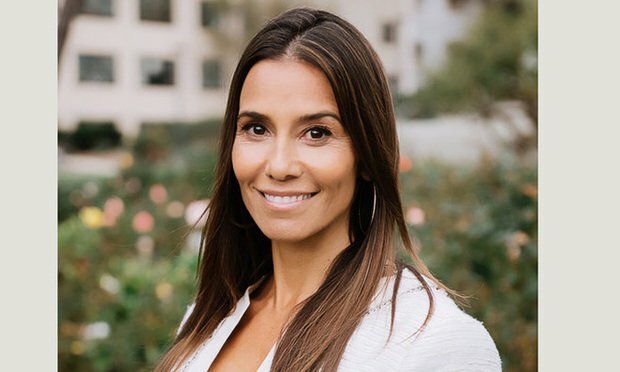 Ephemeral messaging platform Wickr’s general counsel has moved to a new top lawyer role at cybersecurity and investigations firm Nisos.